Jessie Knoles is a poet living in Seattle, Washington. Her work has been on the sites of Queen Mob’s Teahouse, Hobart, and Green Mountains Review, and is forthcoming in Cosmonauts Avenue. She works at a garden store. Erika Glass is a 21 year old senior at West Chester University of Pennsylvania. She will graduate in May with a degree in English and hopes to begin a Master’s of Fine Arts degree in Fall 2016. 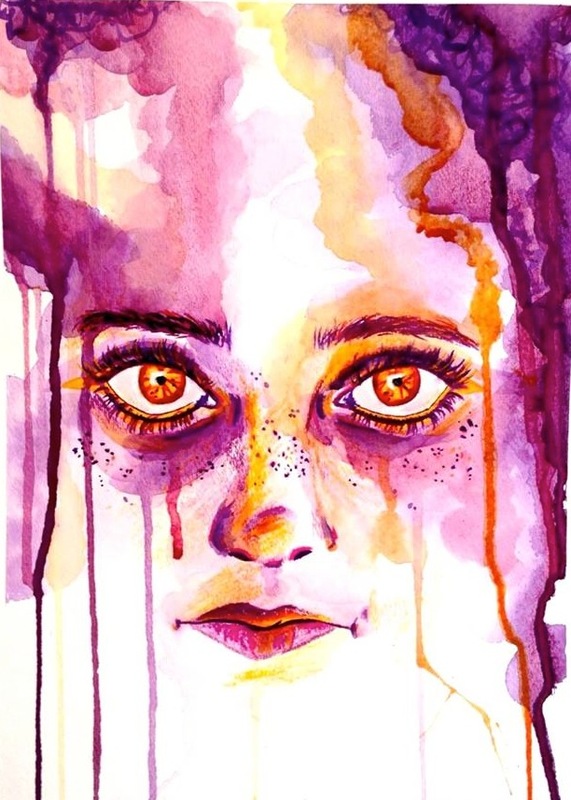 Erika is a Lancaster native, and typically works with watercolor and pencil in her visual art.